A Dog Resting Next To A Swimming Pool. Stock Photo, Picture And Royalty Free Image. Image 936059. 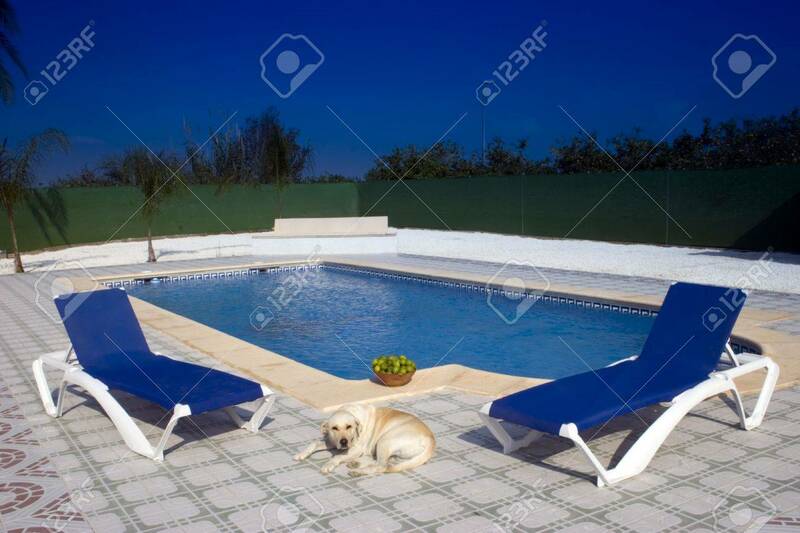 Stock Photo - A Dog resting next to a swimming pool. A Dog resting next to a swimming pool.